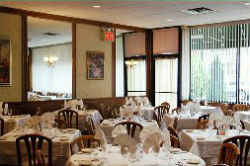 Welcome to Salvi Restaurant "a classic & exceptional Italian" restaurant. Located in the Marine Park neighborhood in Brooklyn New York, we have "an elegant dining room, attentive & cordial service & the finest Italian food in all of Brooklyn." You can now reserve a table online with just a few clicks. It's easy! 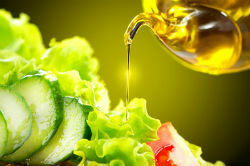 Come and see for yourself what all the buzz is about. Visit our gallery. 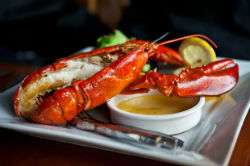 Come visit us on Friday and enjoy our lobster dinner with all the fixins. 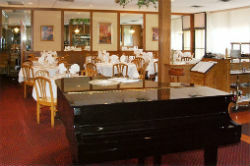 Looking for a banquet hall or large space for your party or gathering? Look no further!